Home beauty beauty review cosmetics esqido eyeliner gel eyeliner makeup smokey eye smoky eye Esqido Gel Eyeliner Pencil Review - How Do They Line Up? 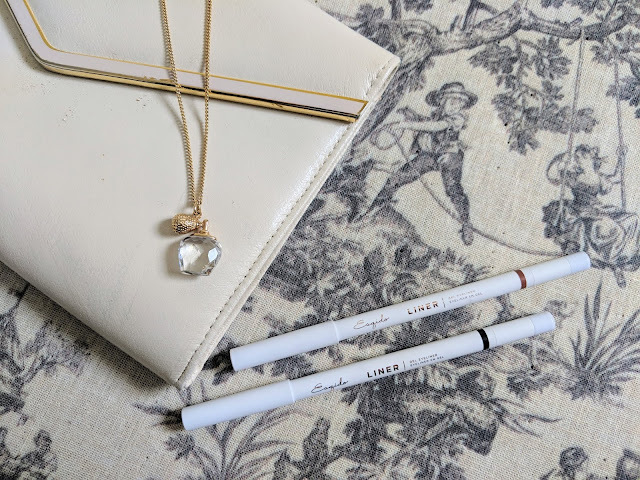 Esqido Gel Eyeliner Pencil Review - How Do They Line Up? Disclaimer: all products received were sent complimentary for review. All opinions expressed are my own. Is a glamorous eye look complete without a dash of eyeliner? I think most of us would argue a firm 'No'. I know I'm partial to a bold, knife-sharp cat eye when I'm hittin' the town. But there's a fine line to finding the perfect eyeliner. From liquid to kohl, there are so many varieties - it's hard to know what will work best. 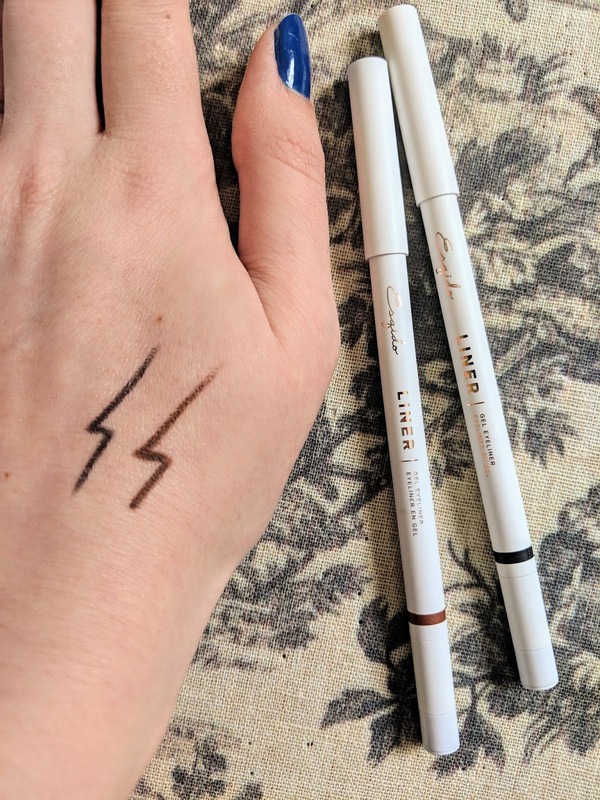 Esqido recently released two brand new Gel Eyeliner Pencils to their line, and they kindly sent them over for me to test out! 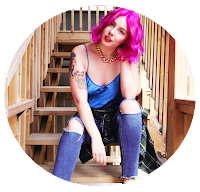 While they're mostly known for their high-quality, easy to apply false lashes (they completely changed the way I see falsies), these are a great addition to complete any eye look. The pencils come in two shades - black and brown. Both feature a retractable twist-up feature, and a sharpener on the end to ensure precision each time. I especially like the rose gold text, as it adds a touch of elegance that I've come to expect from the Esqido brand. These have a very creamy consistency that I love. They don't drag on the skin at all, in fact they glide across the lid effortlessly. They're super pigmented and dry down to a beautiful matte finish. Best of all? They don't budge one bit once they've set! While I love an inky black eyeliner, I find brown liner so underrated. It gives such a beautiful natural look without looking too harsh. I chose to wear the brown shade on the outer corner of my lid, and used a flat shadow brush to smoke it out before it set. I also used shades Riff and Punk from the Urban Decay Born to Run palette to add more depth and smokiness to the look. 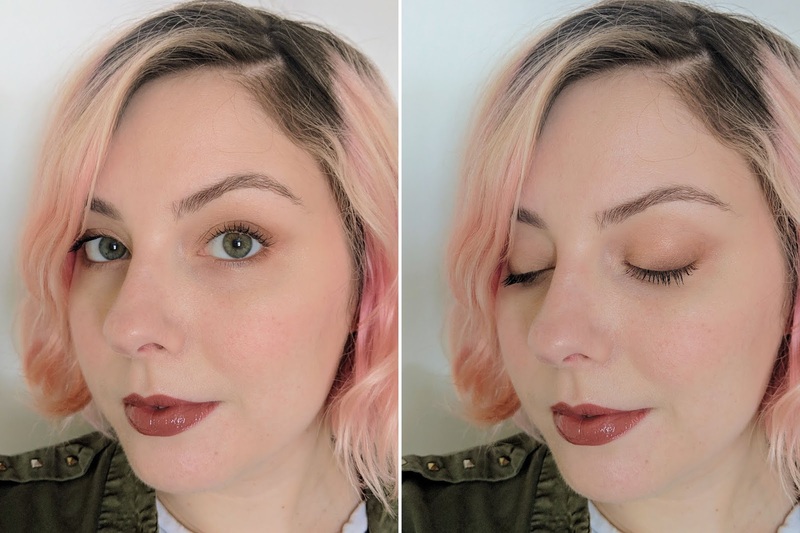 I should add that most eyeliners typically don't last or even show up in my waterline, so I was pleasantly surprised with the pigmentation and how long it lasted! As I personally prefer liquid liners with a brush tip for cat eye looks, I wouldn't particularly recommend these for that purpose. 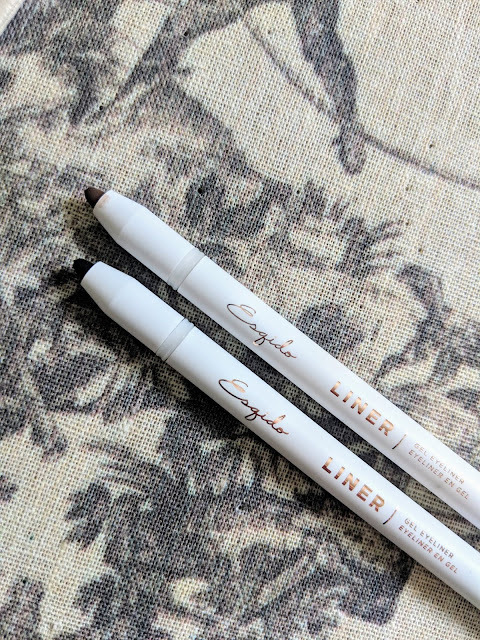 That said, these are a great addition for smoky liner looks, or for tightlining the upper or lower lash line; perfect for before applying your coordinating Esqido lashes! I personally love Esqido's Nimbus from their mink lash collection, and look forward to pairing these two together on my next night out! Note: products mentioned were sent complimentary in exchange for my review. All opinions expressed are my own.